This weekend saw movies of completely different genres going head to head at the box-office. Saif Ali Khan's black comedy Kaalakaandi, Anurag Kashyap-directed Mukkabaaz and Vikram Bhatt's 1921 released on the same day, giving moviegoers ample options to choose from. The numbers are in an surprisingly, Zareen Khan and Karan Kundra's horror movie is currently ahead of its competitors. 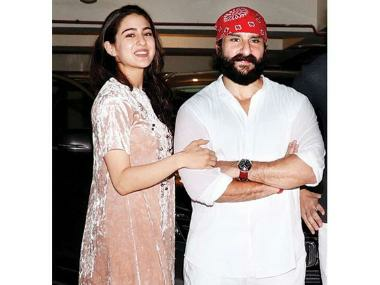 The Saif Ali Khan-starrer, which has him in an uninhibited, never-seen-before role, had a Rs 1.25 crore opening. On Saturday, its numbers went up to Rs 1.20 crore. #Kaalakaandi Fri 1.25 cr, Sat 1.20 cr. Total: ₹ 2.45 cr. India biz. 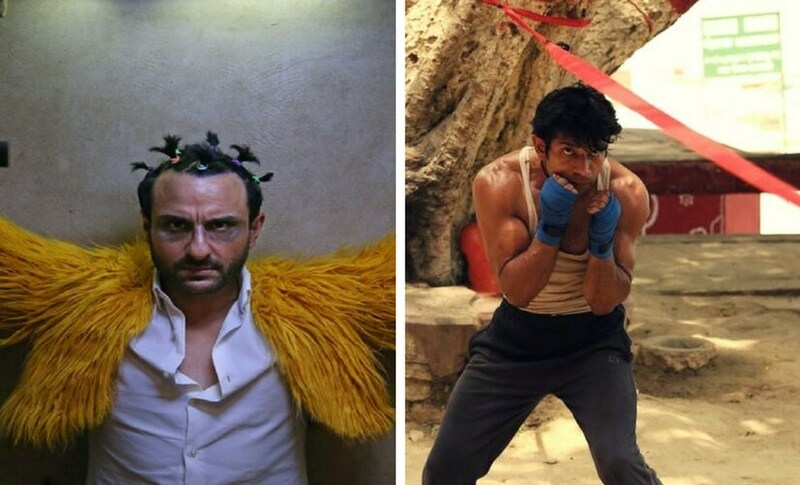 Mukkabaaz, which has been garnering praise for its treatment of sports, opened to positive reviews. The film, although raked in just 82 lakhs on the first day, showed noticeable growth on the second and has made Rs. 2.33 crore so far. Zareen Khan and Karan Kundra's 1921, which is a run-of-the-mill horror movie, has so far made more than Kaalakaandi and Mukkabaaz. It raced past the two films on both its opening day and second day of release. #1921Movie Fri 1.56 cr, Sat 2.09 cr. Total: ₹ 3.65 cr. India biz.